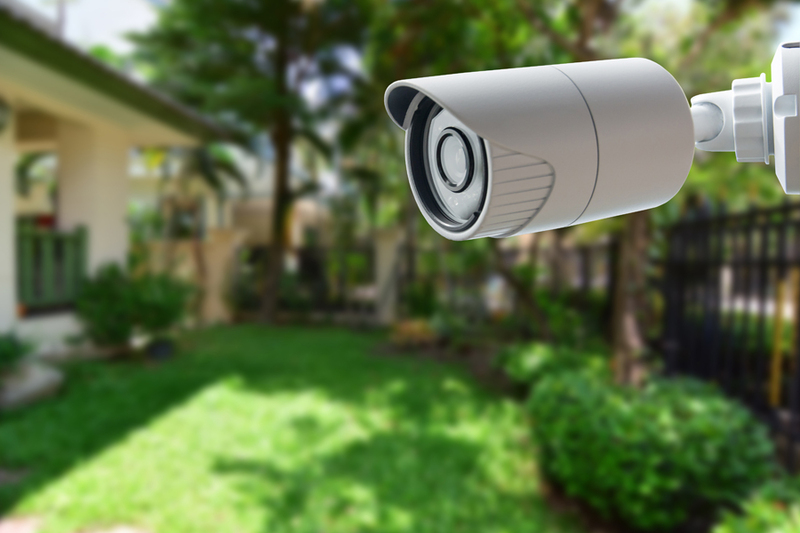 R Costa Electric works independently and in conjunction with area security specialists to install electric wiring for a variety of home security and safety equipment like house alarms and security cameras. We work with residential clients throughout the Hopewell / Wappingers / Fishkill / Poughkeepsie area. Give us a call at 845-592-4127! As a senior citizen, I appreciate my "Generac" generator. I always know my appliances, lights, TV, heat or A/C will remain on during a blackout. The generator is such an asset. I don't have to run around, lift or put in place a smaller generator. With yearly checkups by R. Costa, I am always assured that I will not be left in the dark. Rob, Thanks for the good job. It was a pleasure working with you. Your crew was very professional and efficient. Thanks again. We put a control box in and ran conduit along the house. The conduit was to hook up heating cables. Rob worked with Gutter Helmet Heat. Gutter Helmet provided the heating cables. We had an electrical emergency and R. Costa was at our home within the hour and finished the necessary repairs by the end of the day. They went above and beyond to take care of me. When we had a power surge interfere with our electricity, R Costa repaired an underground line from the road to our house. They went out of their way to handle the problem quickly, neatly and professionally. © R Costa Electric. All rights reserved.